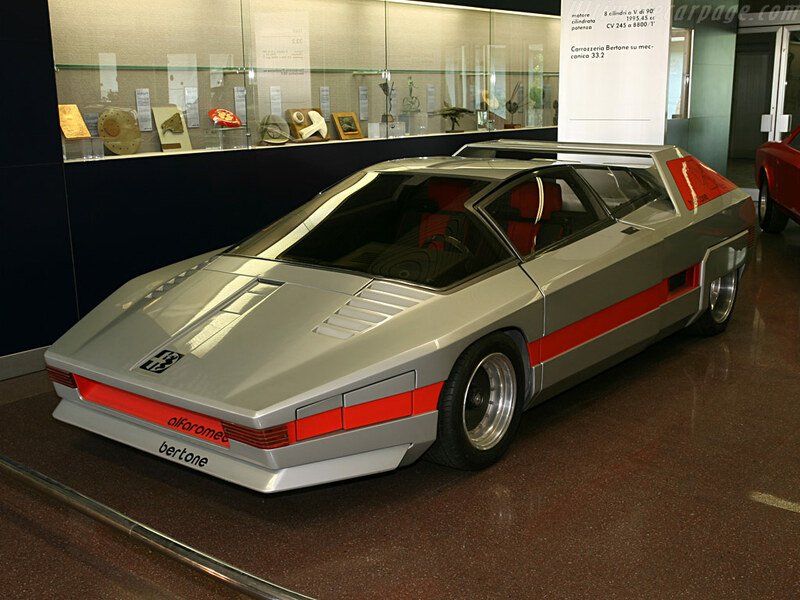 The Alfa Romeo Navajo is concept car unveiled at the Geneva Motor Show in March 1976. 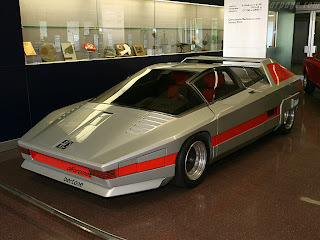 The Navajo is based on 33 Stradale. Full fibreglass body saves a lot in weight. The car is equipped with 2 litre fuel injected (SPICA) V8 engine producing around 233 PS (171 kW; 230 hp) at 8800 rpm. Last updated on 1 March 2013 at 07:55.